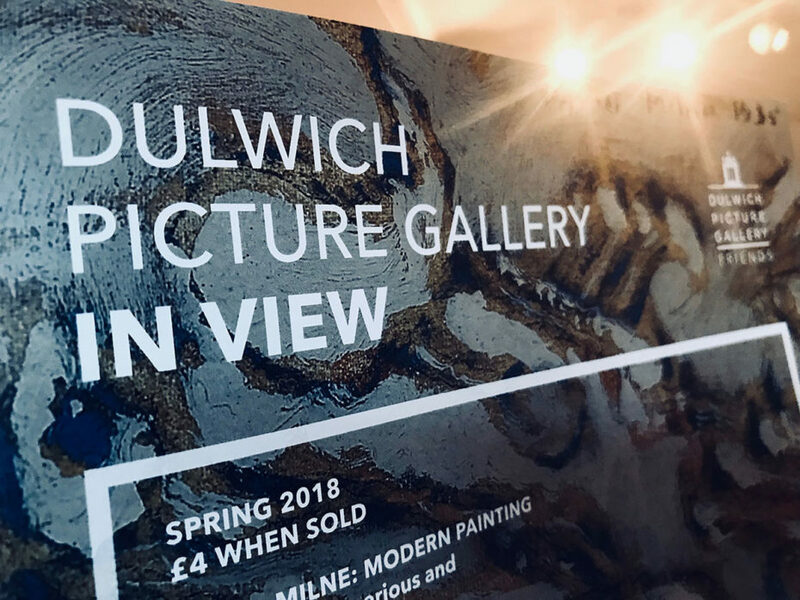 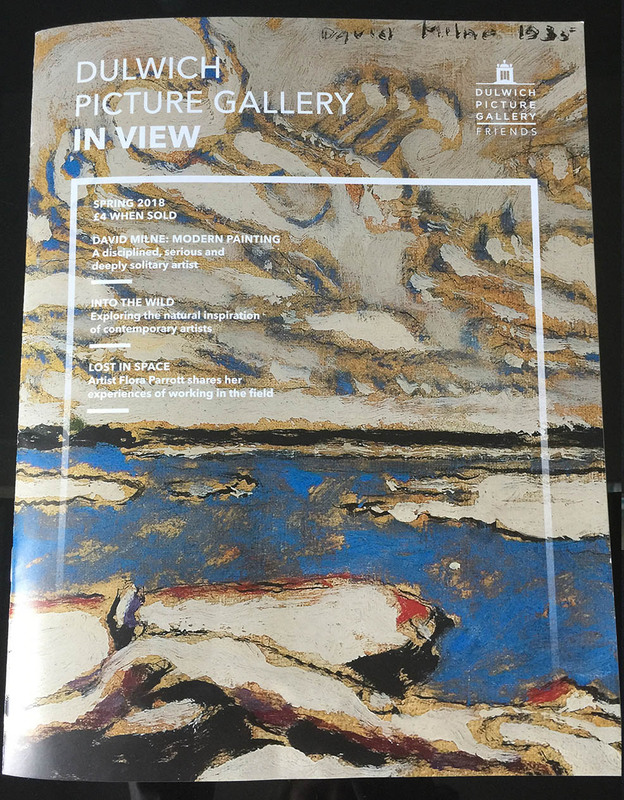 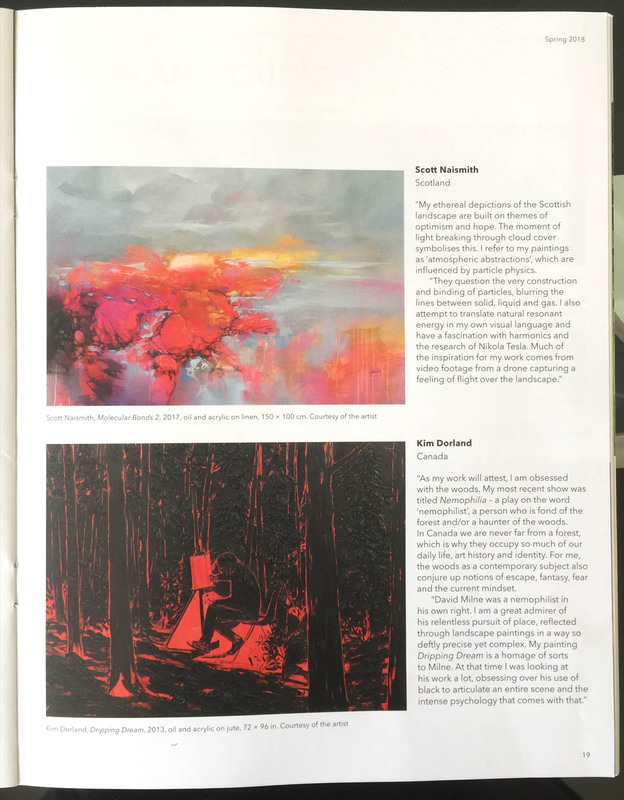 It’s fantastic to be included in the Spring 2018 edition of prestigious publication, Dulwich Picture Gallery – In View. 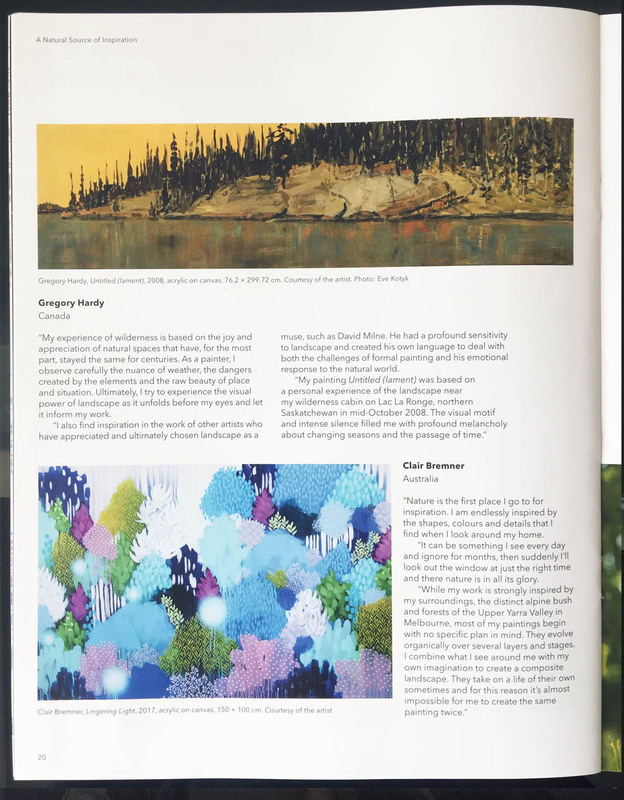 The feature appears alongside an image of Molecular Bonds 2, one of my larger pieces measuring at 1 x 1.5 metres, and provides a little further insight into what inspires me. 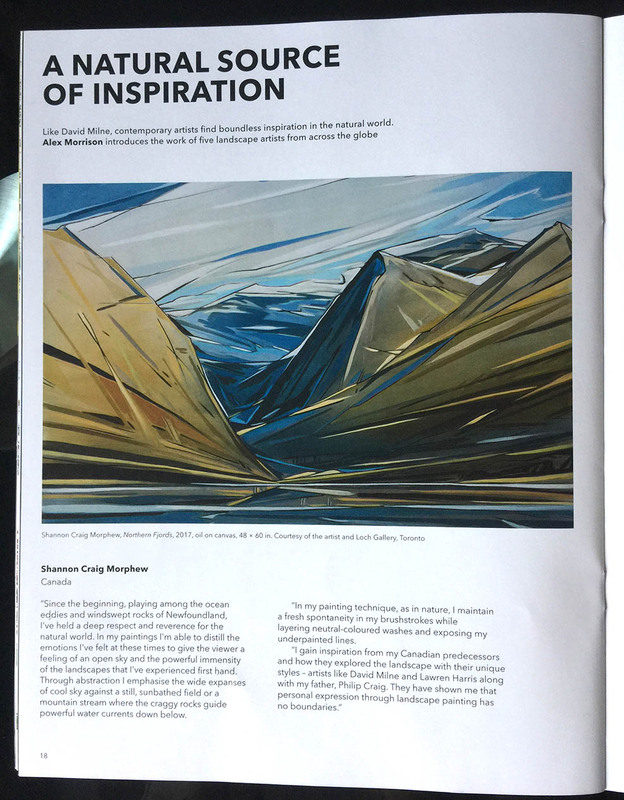 View the full article & images at this link and in the images below.